Avengers: Endgame is now Fandango’s top-selling pre-sale title. 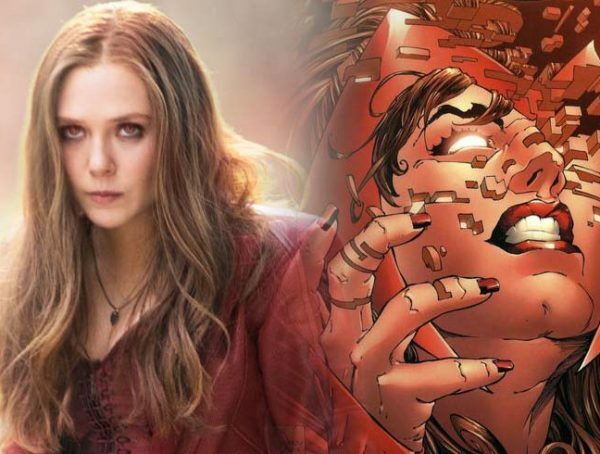 It didn’t take long for the second entry in Joe and Anthony Russo’s two-part Avengers movie to make it to the top. The film managed to beat out all of Fandango’s top earners even before the film reached its first twenty-four hours on the site. 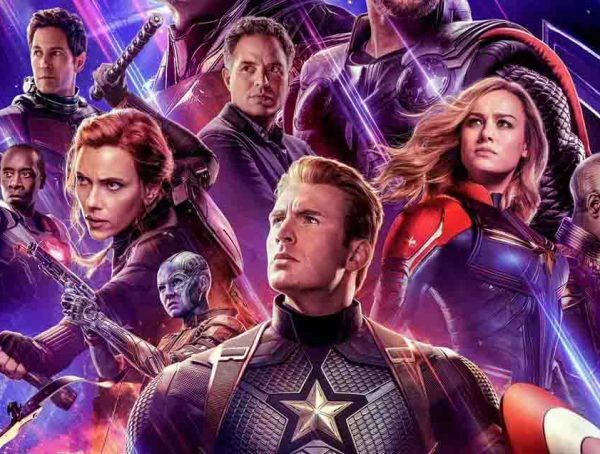 According to the company, it didn’t take more than six hours for Endgame to make leaps and bounds on its list of top-selling pre-sale films in its list. 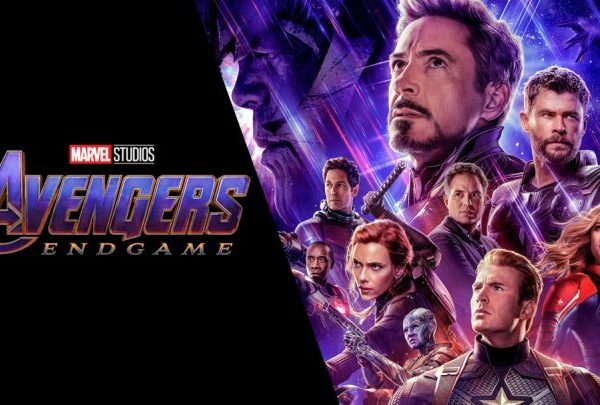 The ticket sales for Endgame begun earlier today, and not long after the film managed to rake in more pre-sale tickets than any other movie listed on the site, including Lucasfilm’s Star Wars: The Force Awakens which was a mega-hit back in 2015. Of course, Endgame’s success shouldn’t come as a surprise. Endgame is Marvel’s most highly anticipated film of the year. Not only is the film going to be the final chapter to the Russo Brother’s Avengers series, but it’s also the culmination of the last ten years of the Marvel Cinematic Universe. There’s a lot riding on Endgame, we know. Have you gotten your tickets to Endgame yet? Feel free to share your thoughts in the comment section below. 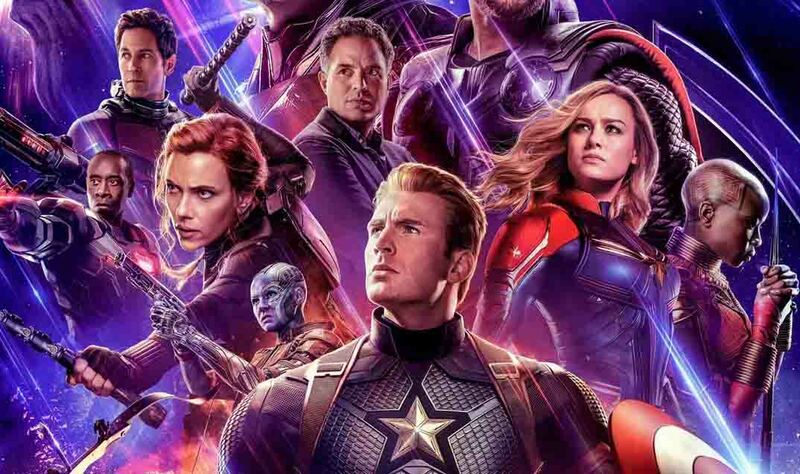 Avengers: Endgame premieres April 26.